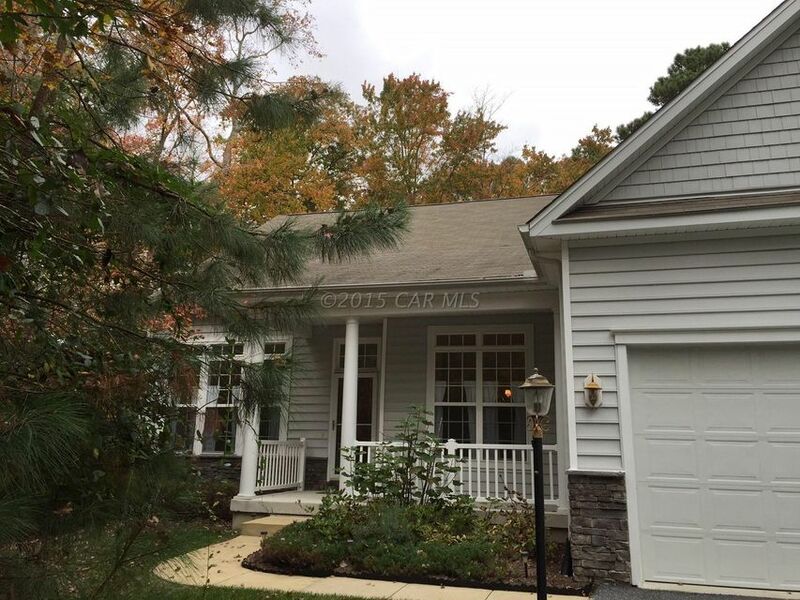 Come see this Beautiful Home at 1175 Ocean Parkway in Ocean Pines at The Parke! Do you have a Buyer or know of someone who would love to be here in Ocean Pines with ALL The Parke amenities but just enough out of the way? This home is on a secluded, private, wooded lot and provides it all! This one is a 3072 square foot "Sandpiper" Model with a first floor Master Suite plus a second floor loft that is perfect as a Guest Retreat. It is absolutely perfect for the Buyer that wants all The Parke's amenities but not the close neighbors! This spotless home is move in ready. Easy to get to also, right on Ocean Parkway! Not to mention Ocean City, MD is just across the Bay! Come and take a look! I am very fortunate to live and own my EXIT Realty At The Beach office in the community of Ocean Pines outside Ocean City MD. I specialize in making your beach home ownership dreams come true! Text Bernie to # 85377 for current listing updates Call Bernie Flax @ 410-629-9070.